Thanks for waiting! New Update arrived! 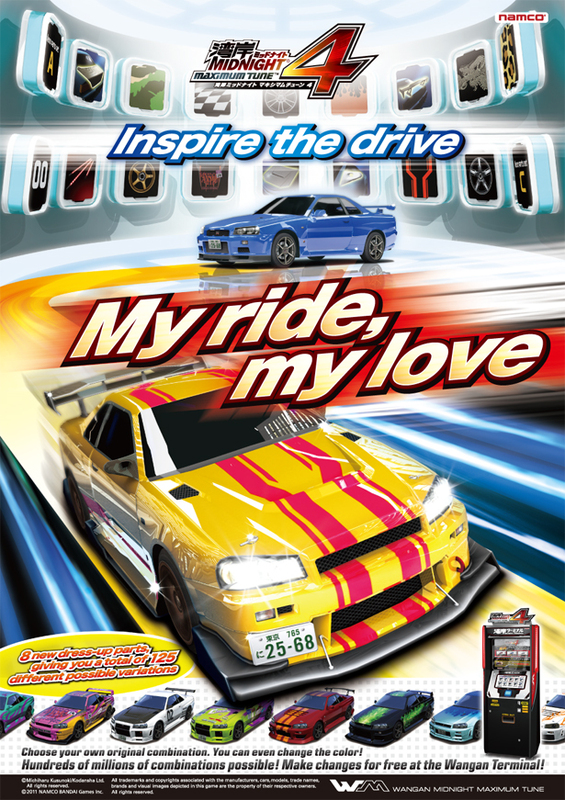 Wangan Midnight Maximum Tune4 Update ASIA2　24.Oct.2013 Thursday. Added 8 new dress-up parts!